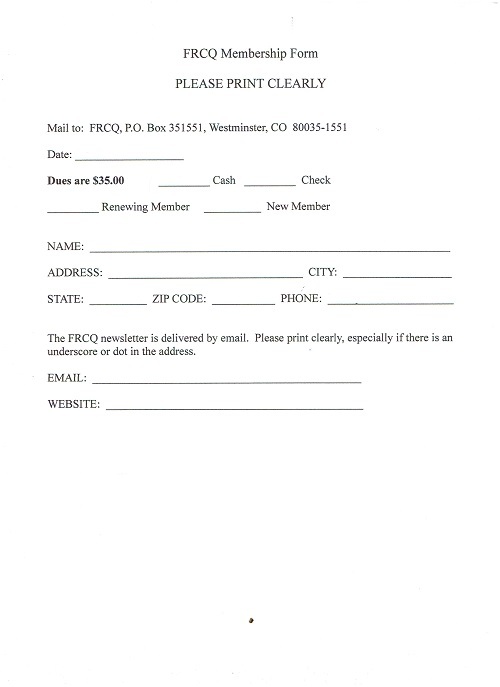 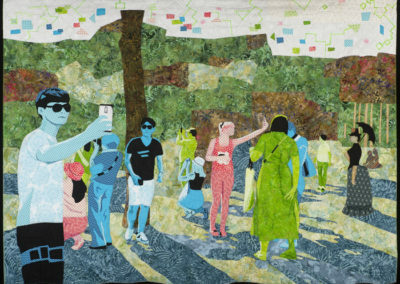 Portfolio 2019: the Best of 2018 is the current FRCQ annual online juried members’ exhibit. 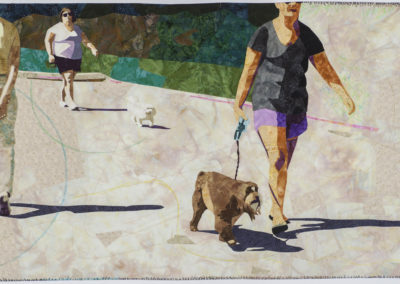 The juror for Portfolio 2019 was Louise Allrich, a fine art appraiser and advisor in the San Francisco Bay area. 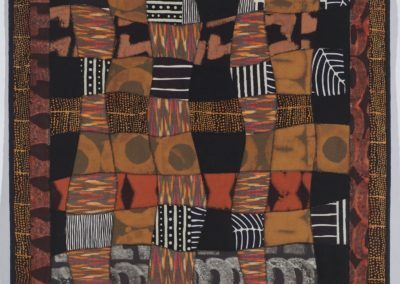 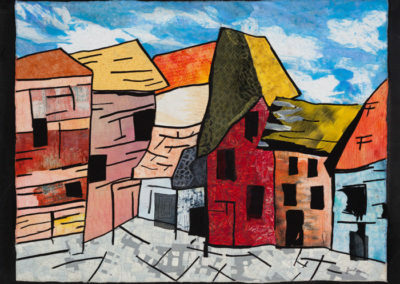 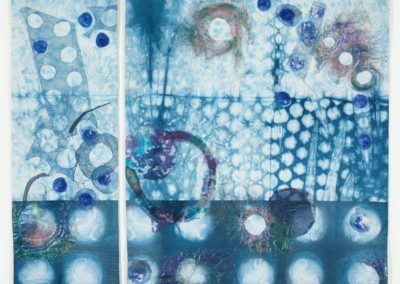 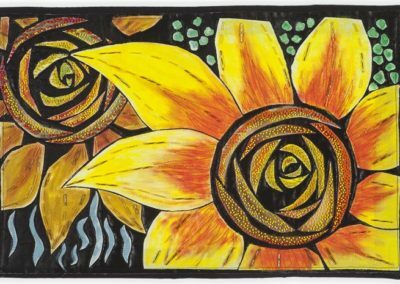 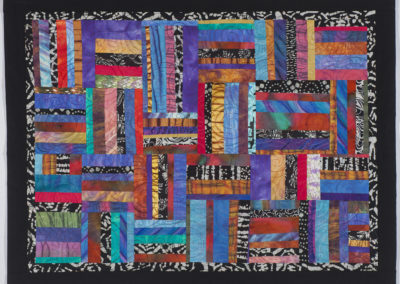 From 1971 to 1995, she owned an internationally-known fine art gallery located in Union Square in San Francisco, where she launched the careers of more than one textile artist. 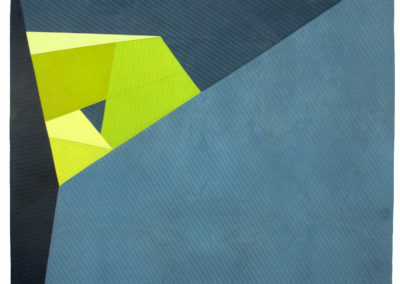 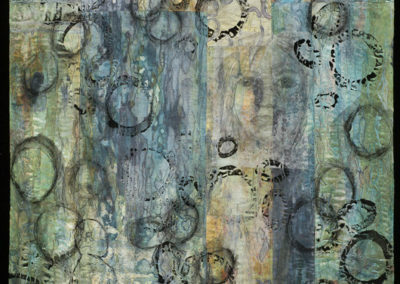 She has a Bachelor’s degree in Design from the University of California, Davis. 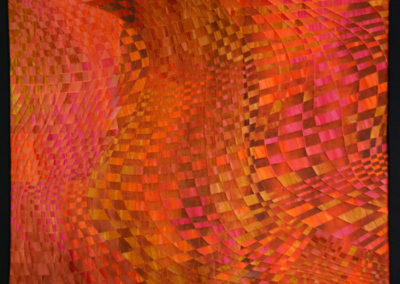 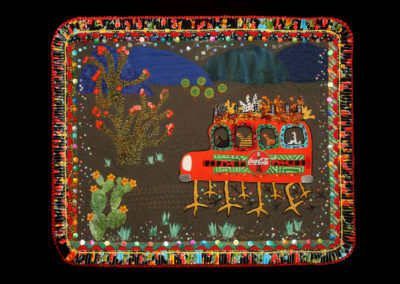 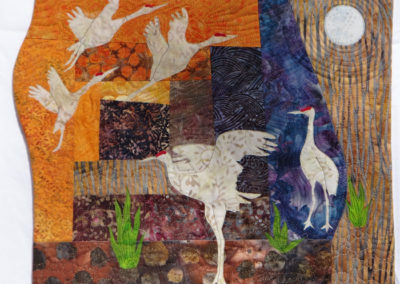 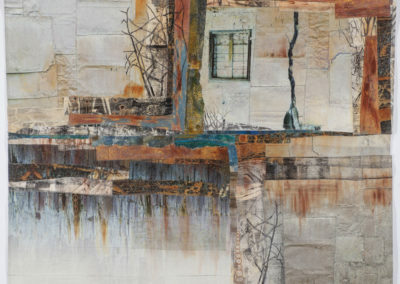 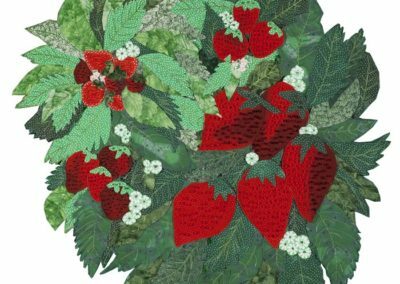 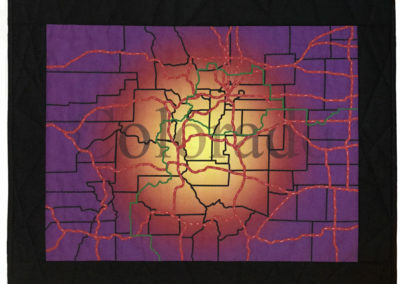 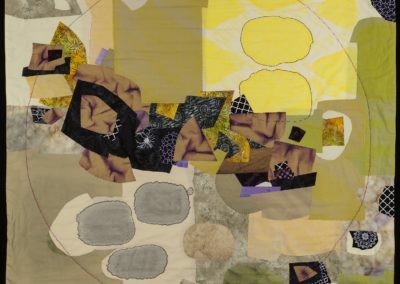 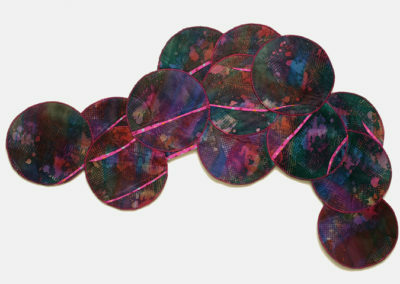 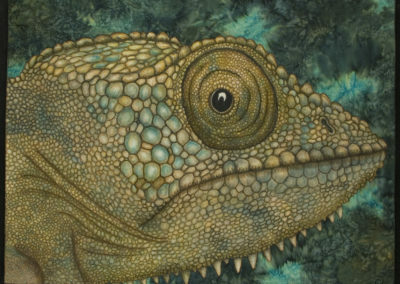 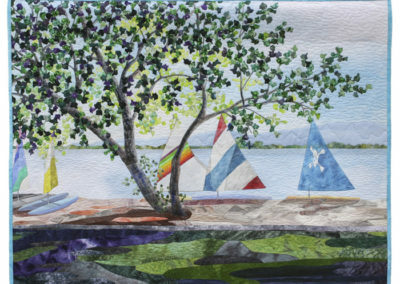 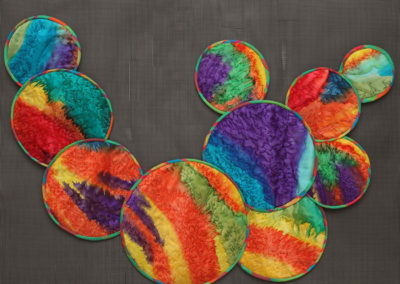 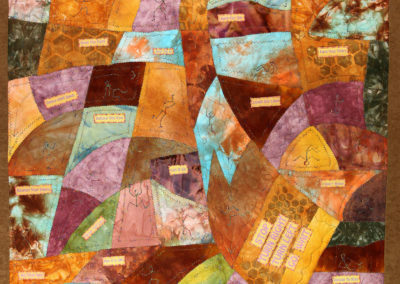 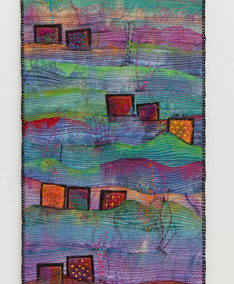 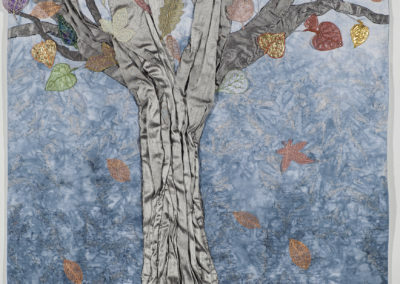 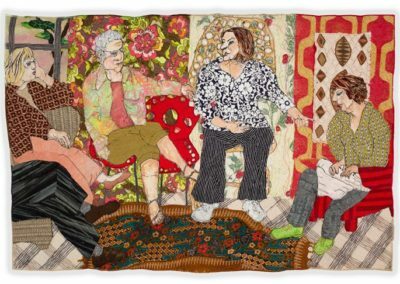 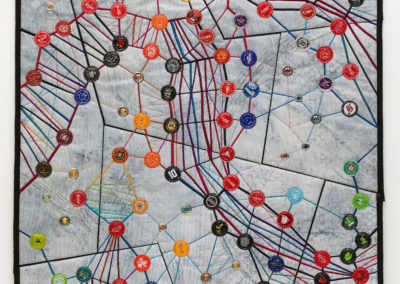 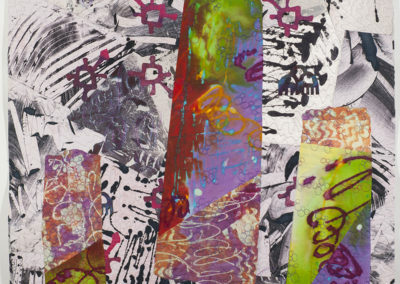 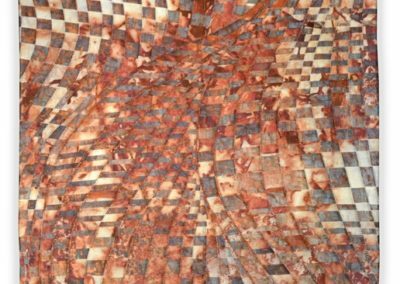 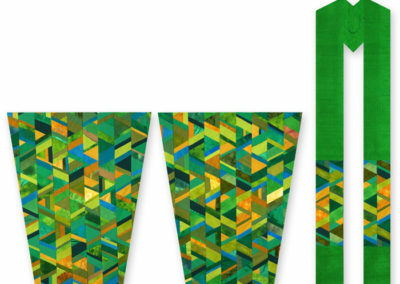 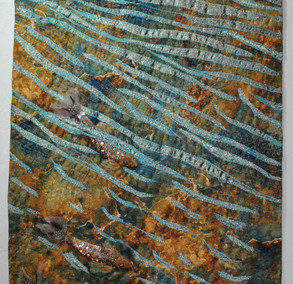 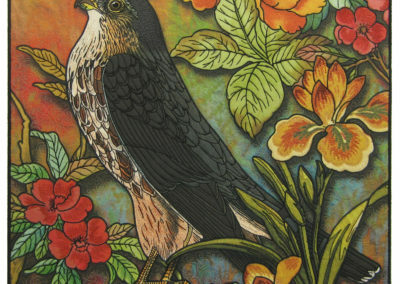 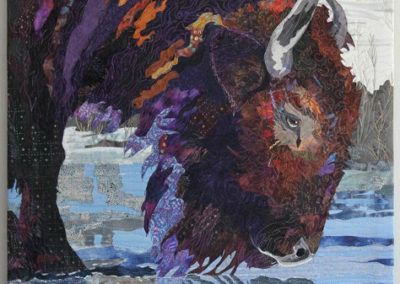 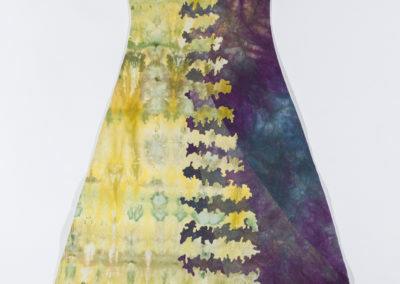 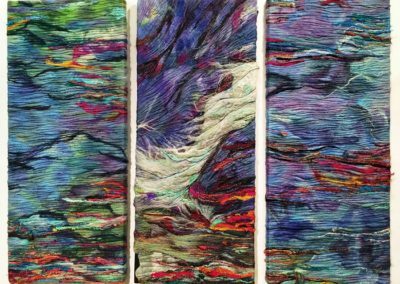 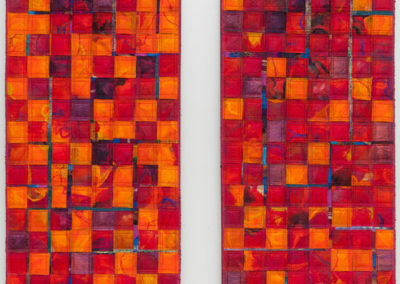 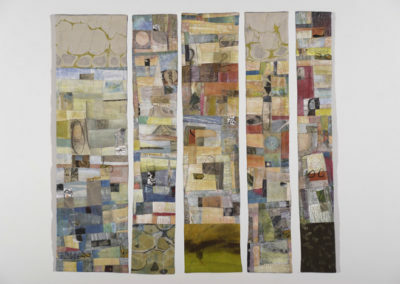 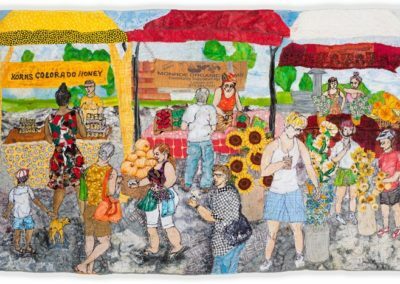 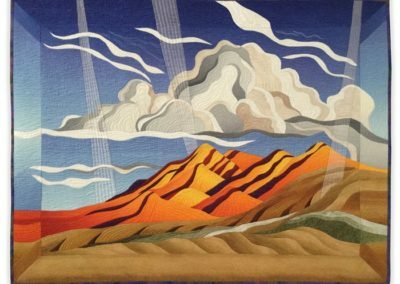 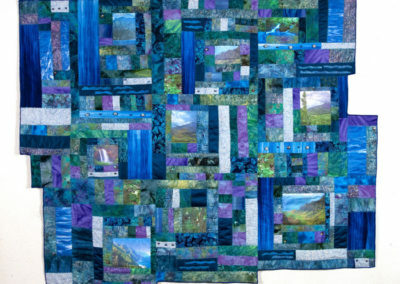 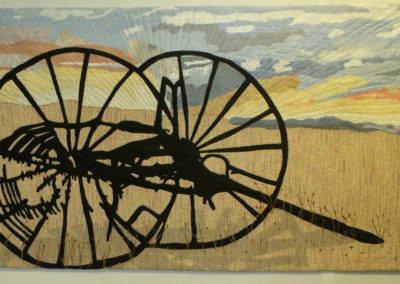 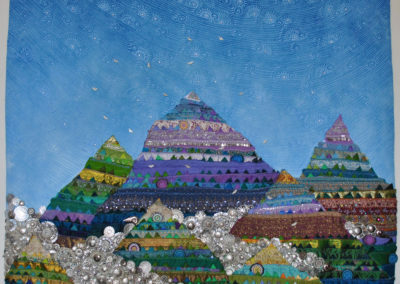 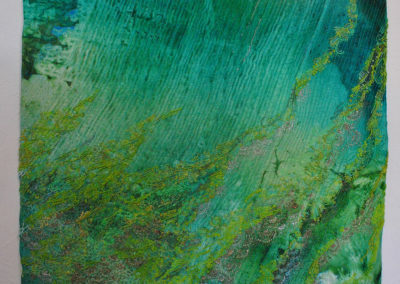 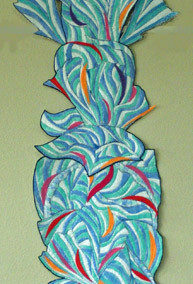 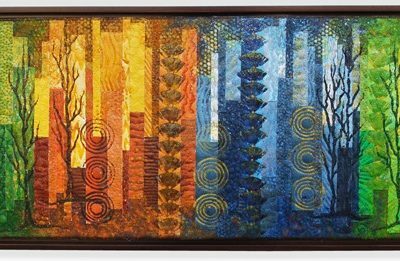 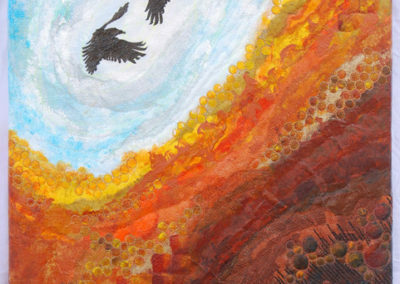 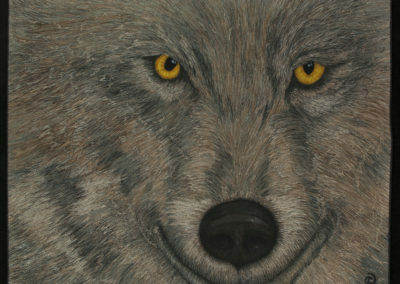 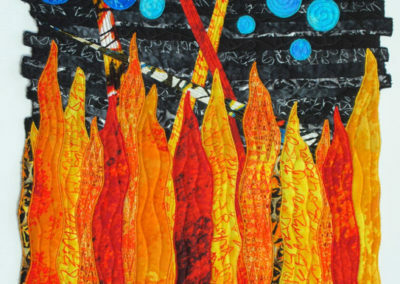 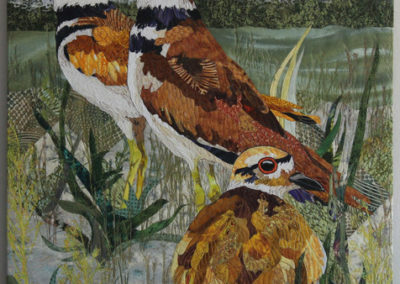 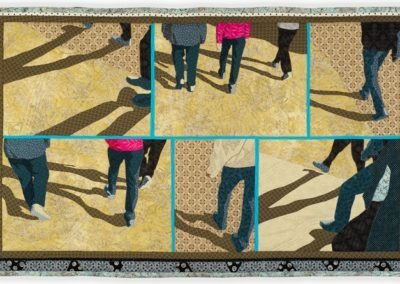 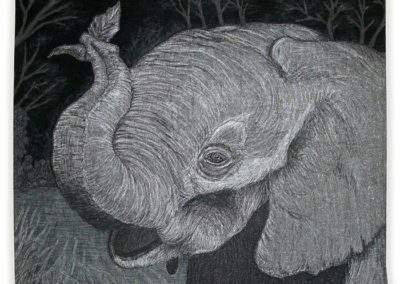 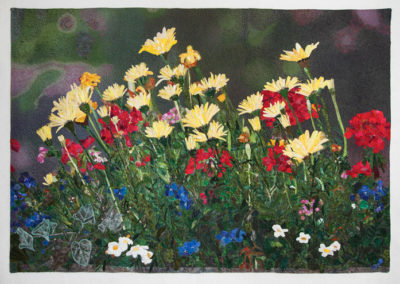 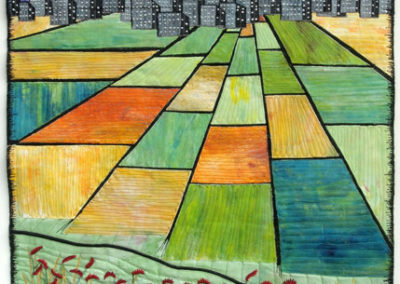 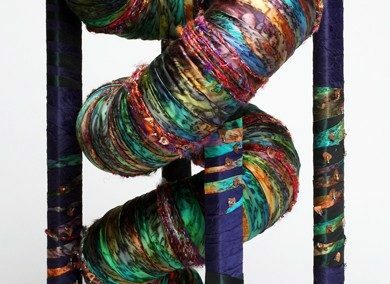 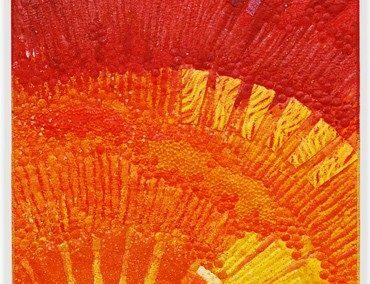 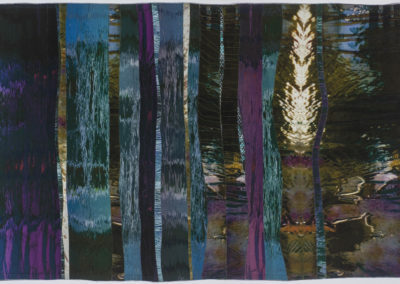 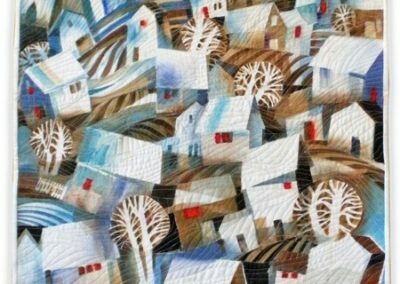 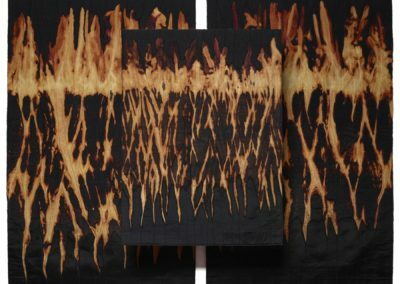 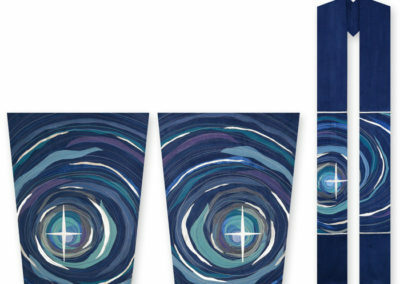 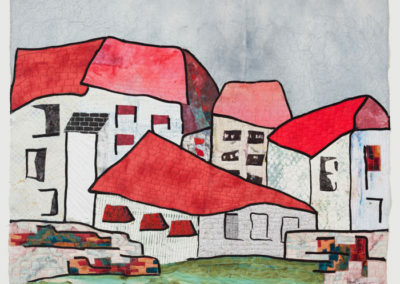 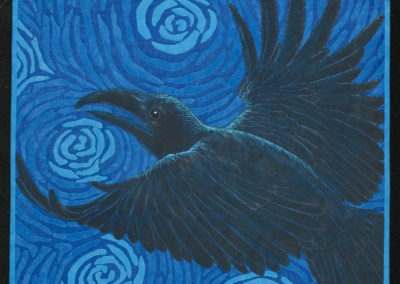 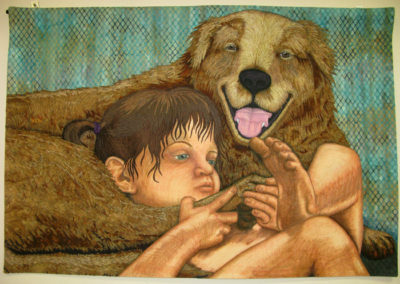 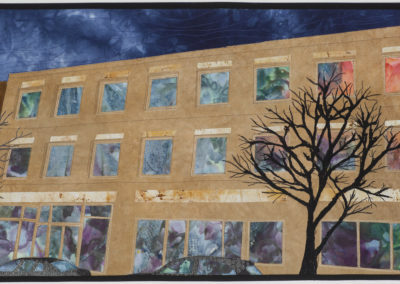 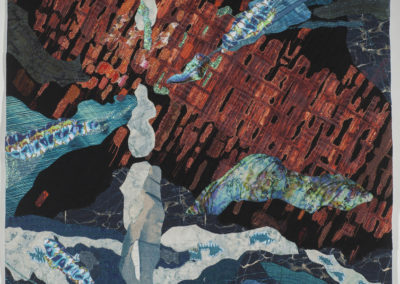 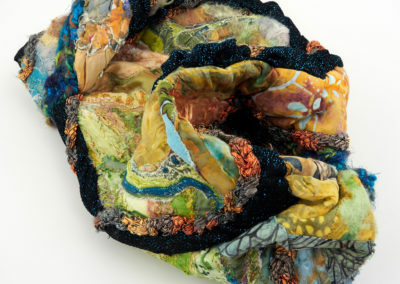 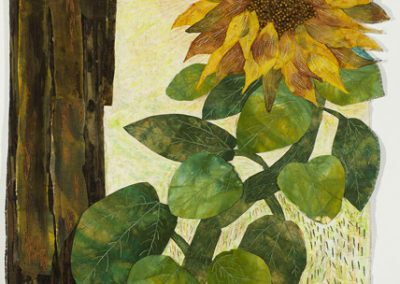 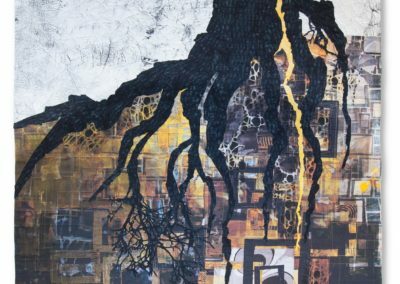 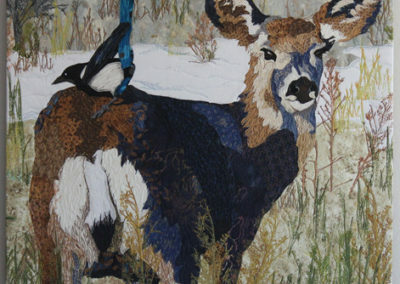 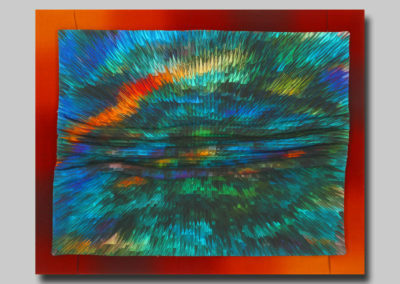 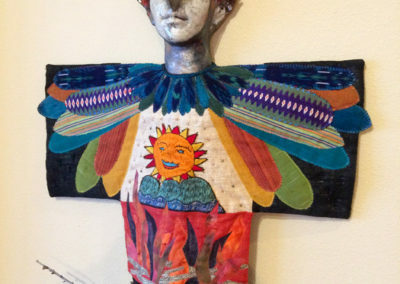 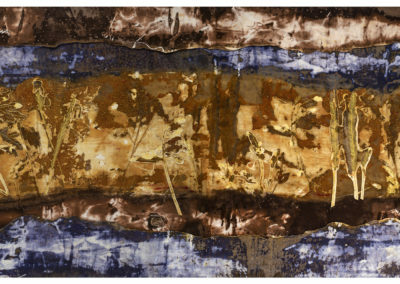 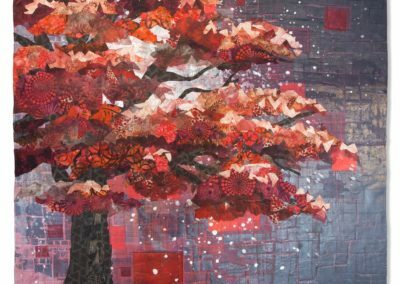 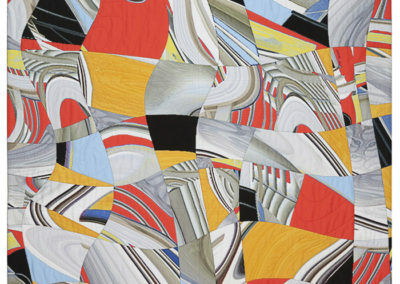 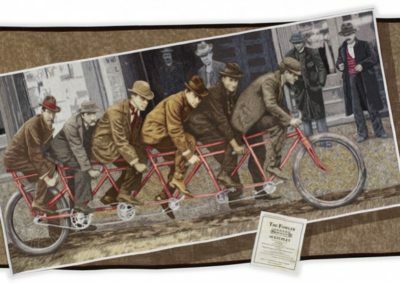 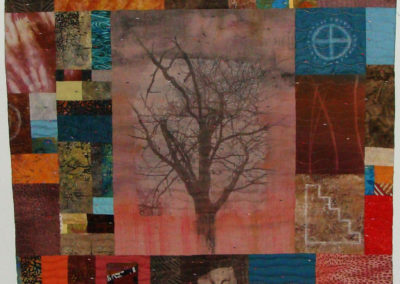 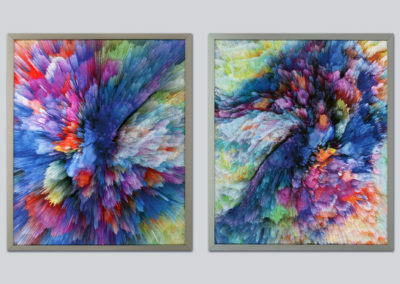 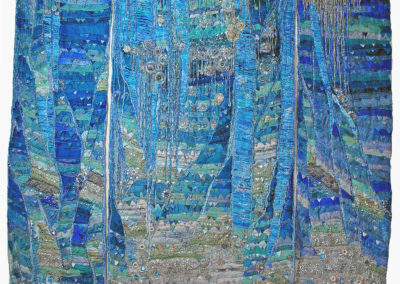 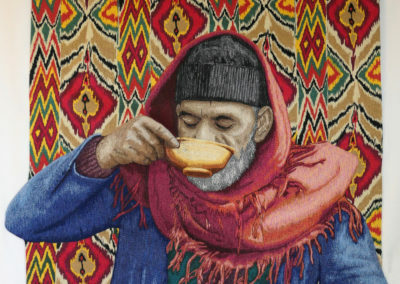 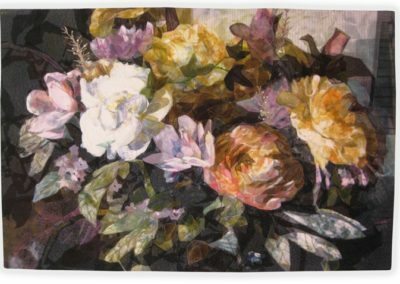 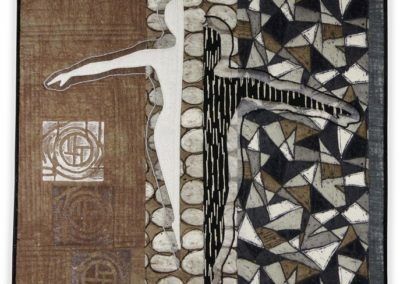 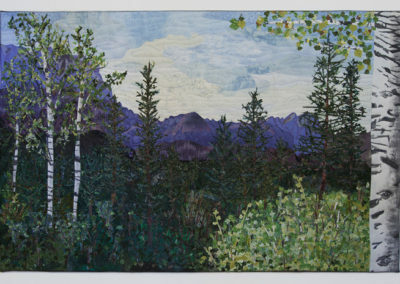 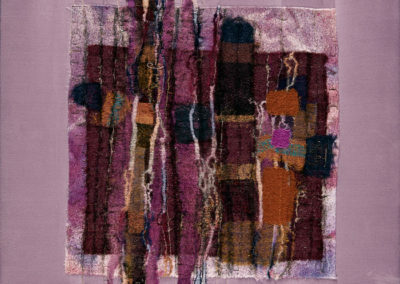 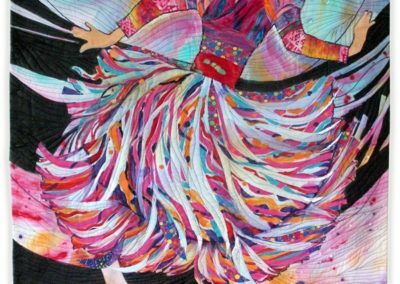 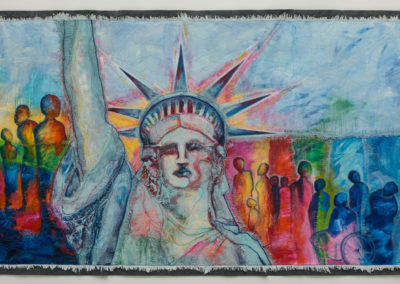 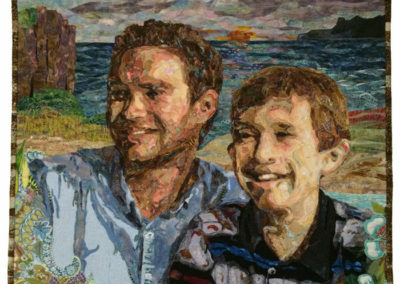 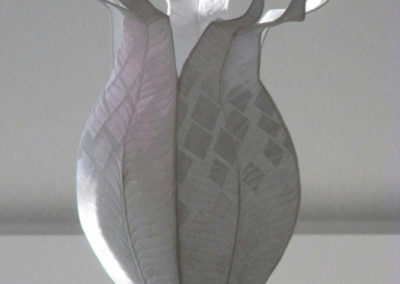 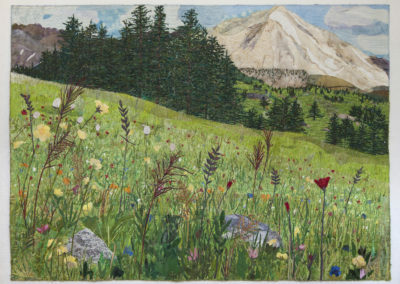 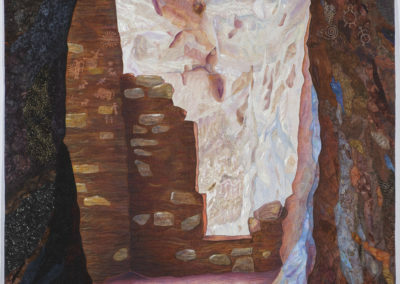 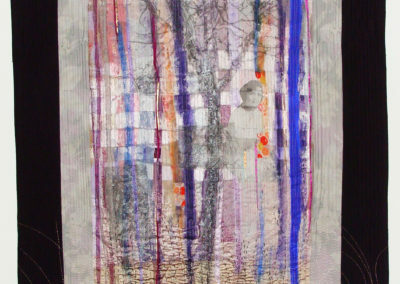 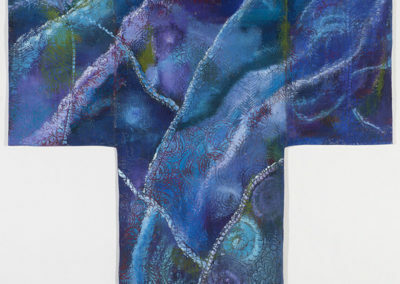 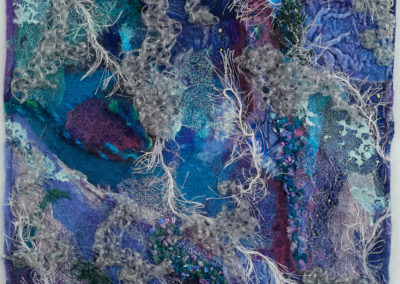 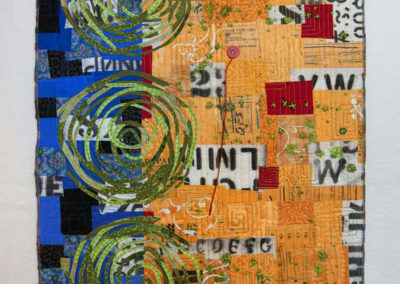 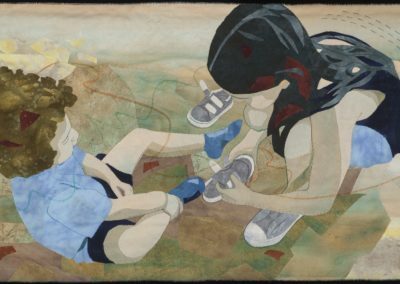 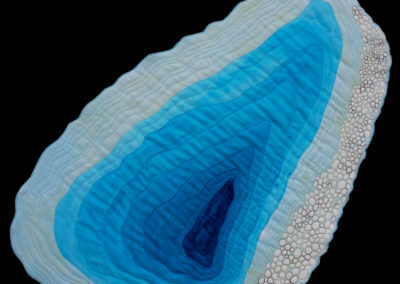 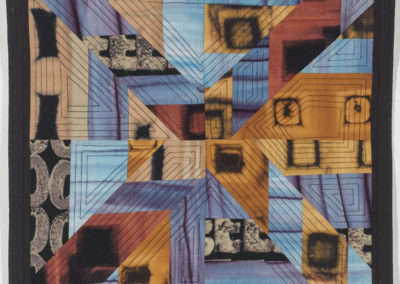 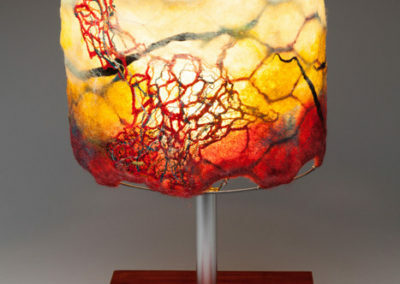 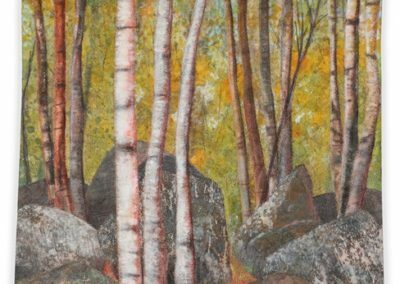 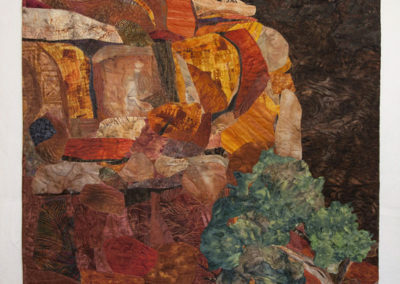 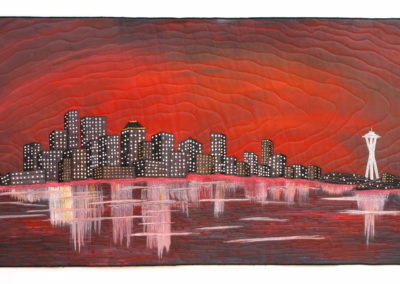 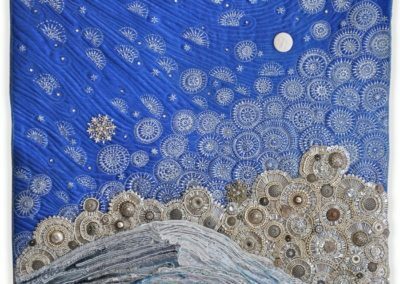 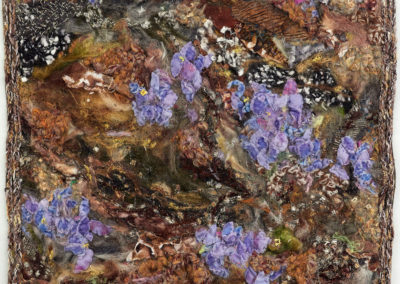 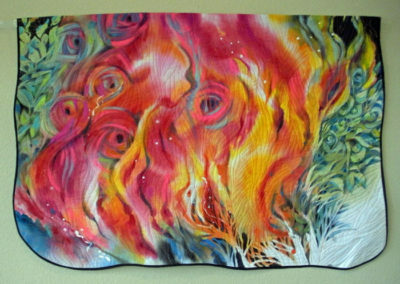 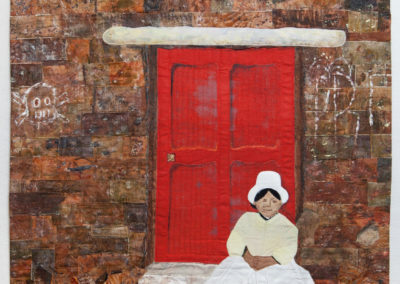 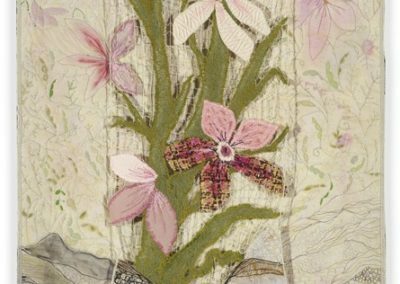 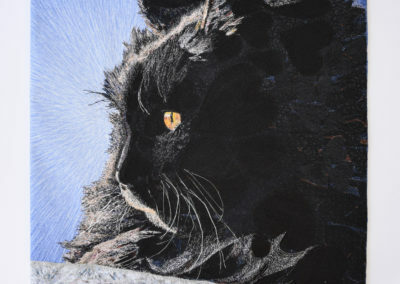 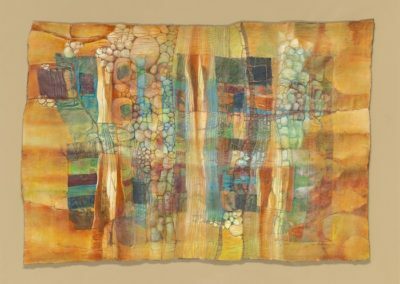 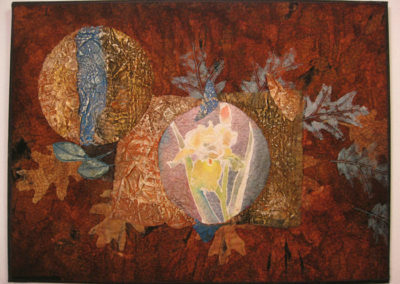 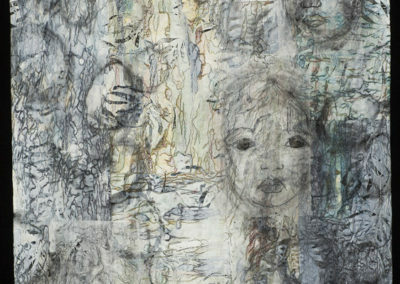 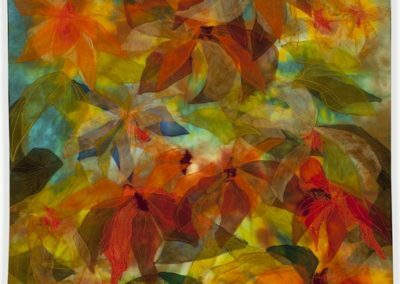 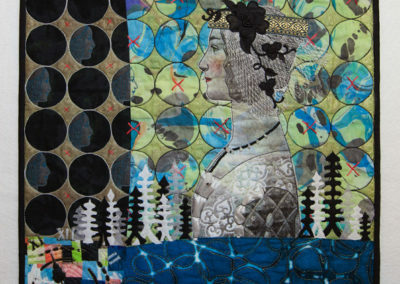 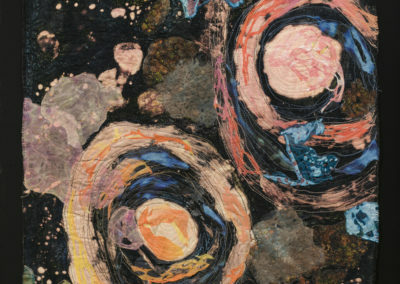 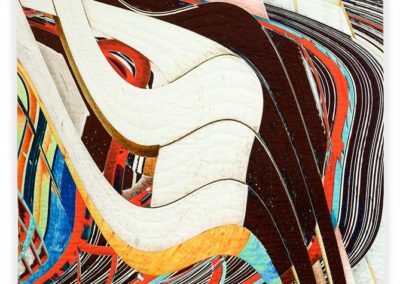 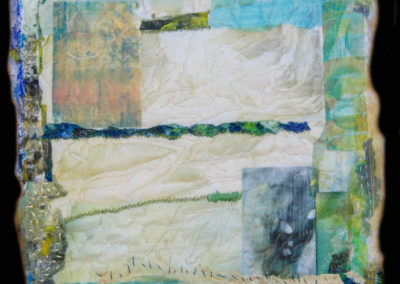 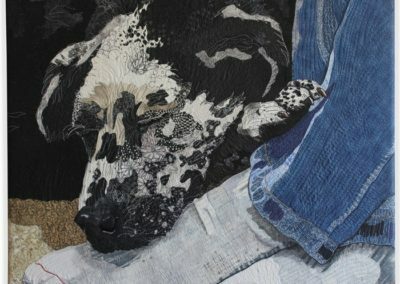 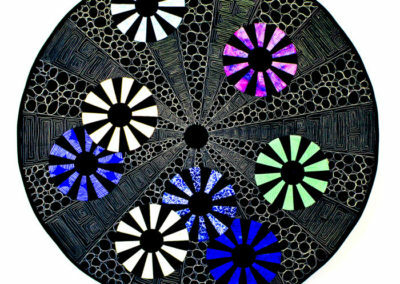 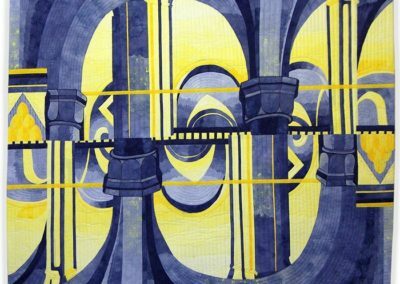 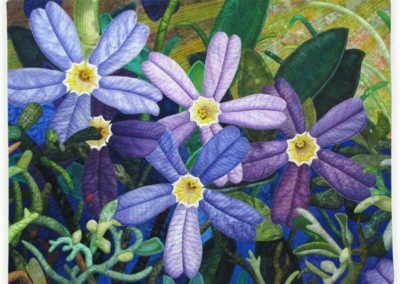 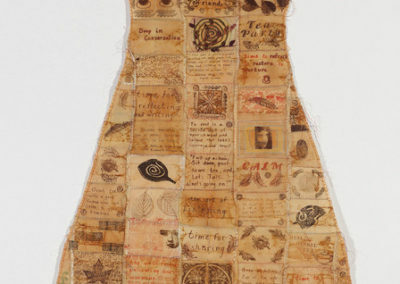 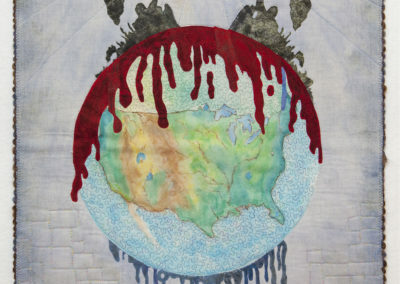 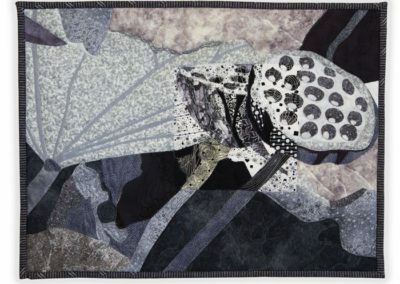 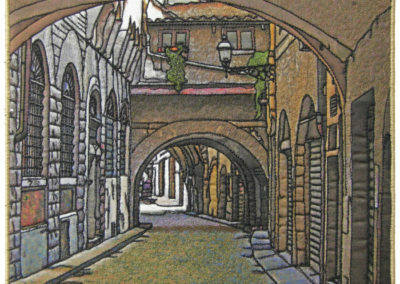 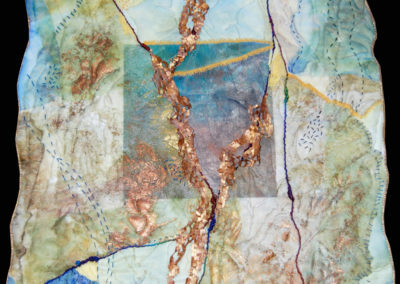 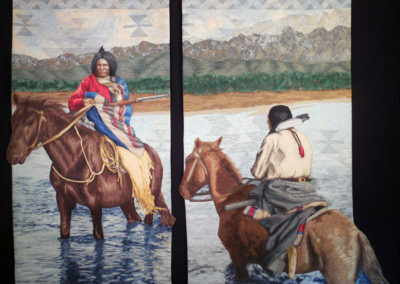 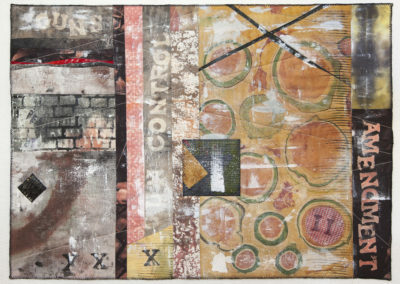 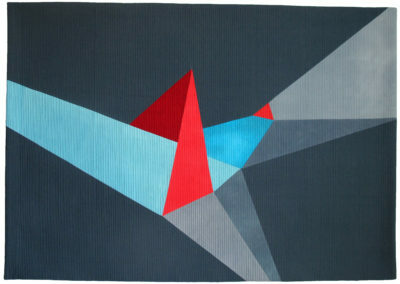 Most recently, she juried the Excellence in Fiber exhibition that opens at the San Jose Museum of Quilts and Textiles. 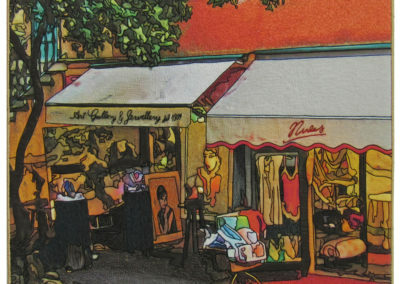 Previous Portfolios are also viewable. 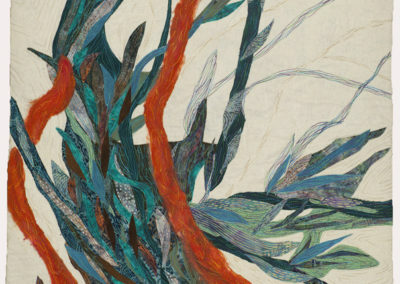 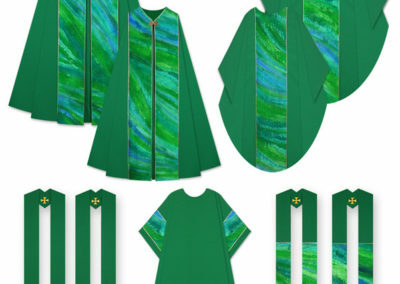 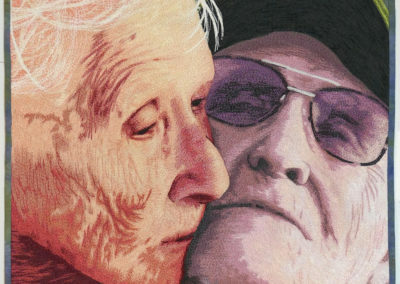 Portfolio 2019 Catalog – COMING SOON!